Non-native plants and animals are continuously being introduced into aquatic systems. A small number will thrive, threatening personal property, livelihoods, coastal habitats and native aquatic life. 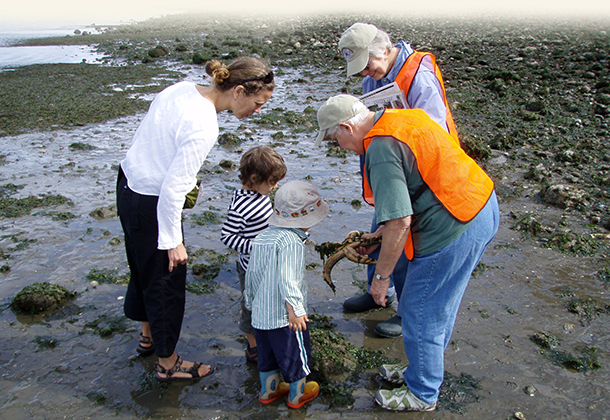 Kistap Beach Naturalists are available to lead or participate in school field trips and classroom visits. If you’re an interested teacher, please contact Jeff Adams, jaws@uw.edu to discuss the possibility of doing a field trip.